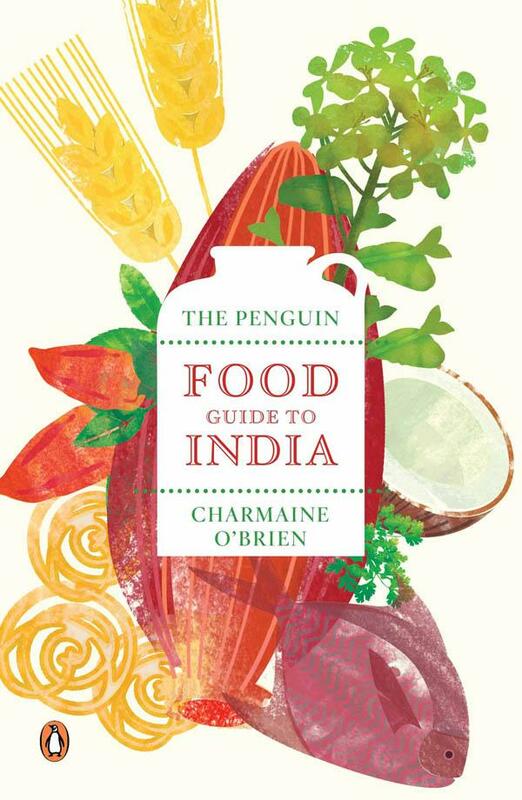 I am truly loving Charmaine O’Brien’s Penguin Food Guide to India. An Aussie author, her style is infinitely readable and it really is like having as good friend to guide you through the delights of Indian food. I’ve used it to plan each meal for a visit to Mumbai later this month, based on the best spots for the best dishes. From Charmaine recommendations I know to go to Sassoon Docks early to see the historic fish market of Mumbai’s original Koli inhabitants who supply Mumbai’s seafood, to visit Victoria Station at noon to catch the city’s dabba-wallahs in full swing delivering tiffin lunchboxes to office workers and not to miss India’s best street food, easily explored at Chowpatty beach in the evening. I’m told Mumbai is famous for Parsi cuisine and I’m heading to the iconic Brittania and Company for their berry pulao and to Jimmy Boy for a full Parsi wedding feast. Cooking Mexico – A food travel opportunity without leaving Canberra!